When is a timepiece series really limited? Australia-based architect Sean Wai created a successful line of bicycles, showcased at www.bikesoul.com. 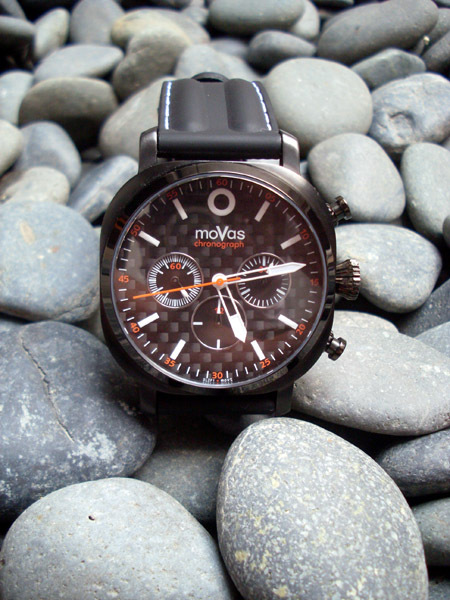 In 2008, the entrepreneur decided to venture in the field of wrist watches. 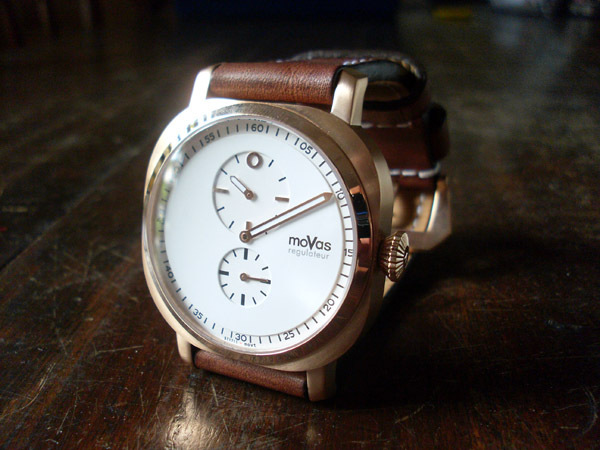 After seeking pointers from the Watchuseek forum, he eventually set on to build the brands moVas and infinitum from scratch. The word moVas stands for movements from Asia and the collections will consist of a GMT model, a régulateur and a chronograph, all featuring the signature “rounded corners” square case and dial with Zero numeral at 12 o’clock. 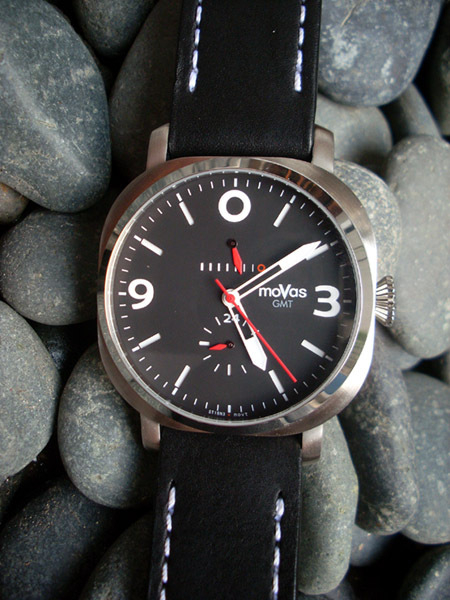 The Web site www.movaswatches.com now seems to be complete and the owner is working on a diver’s model.